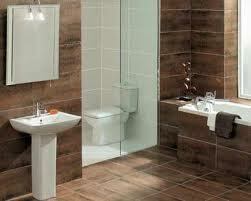 Over the years EPM 247 has installed numerous bathroom. Our services include everything from the replacement of a toilet to a full bathroom installation. 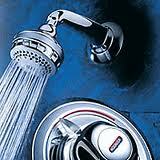 We also repair or replace all types of showers whether it be a electric, mixer or power shower. We stock a large range of spares for most makes of showers and should we not have the right part we can normally obtain it by the next day. When it comes to the bathroom we also take care of the tiling and electrics enabelling us to complete the whole job from start to finish. We can supply all the materials needed or if you prefer can install your supplied suite. 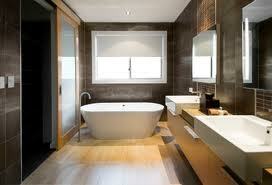 We have installed many bathroom from simple ensuites to large walk in power showers and luxury bathrooms. All our work is finsihed to the highest standards and fully guaranteed.